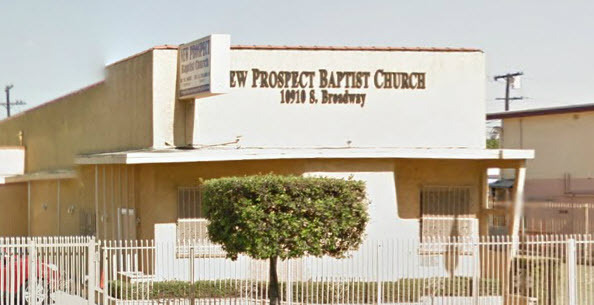 Welcome from Pastor E.L. Williams to New Prospect Baptist Church of Los Angeles. We are in the process of updating the website, so we will be updating it periodically and adding additional information and content. 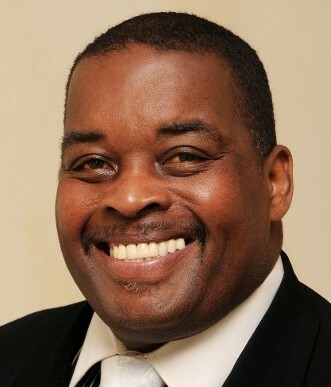 You are welcome to worship with us every Sunday at 10:00 am in Los Angeles. Our church’s address is 10910 Broadway, Los Angeles, California 90061. Please call (323) 757-8460 for more information or email us at [email protected] On our site, we have information about our upcoming 60th Anniversary Black Tie Gala Event.